Method 1: Draw your stitching line on wrong side of fabric. If your seam allowance is 3/8", then draw it 3/8" away from the edge. Straight lines are easy to draw. When you have curves, you'll need to draw the line bit by bit. Sew exactly on the drawn lines. This is a method I use for very small areas that require precision. Why? I find it tedious to draw the seam allowance on the fabric. 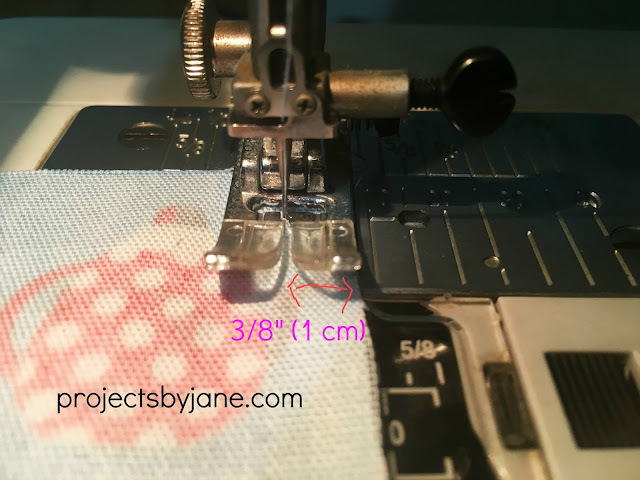 Method 2: Use the right edge of your presser foot to align with edge of fabric. I am fortunate enough to own a sewing machine with movable needle function. The needle can move left or right. This function comes at a price though...If I want 3/8" seam allowance, I adjust the needle until it's 3/8" away from the edge of the fabric. For this method to work, the right edge of your presser foot must always match the edge of your fabric. When I first started using this method about a decade ago, I thought it would be hard. But your brain gets used to it and now I do it without having to think about it. 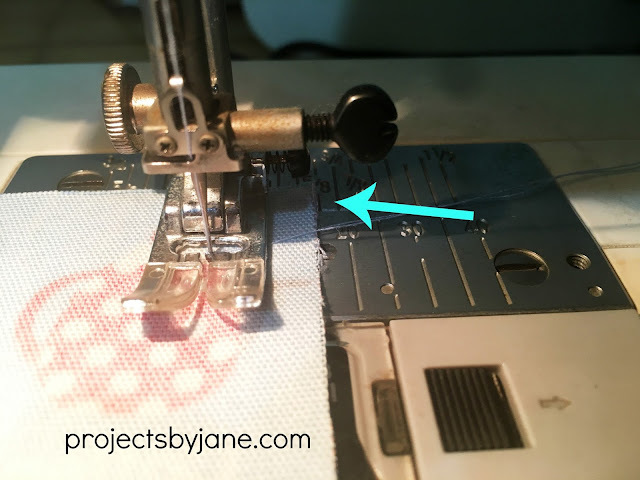 Method 3: If you don't have movable needle function, you could use the markings on the sewing machine as a guide. 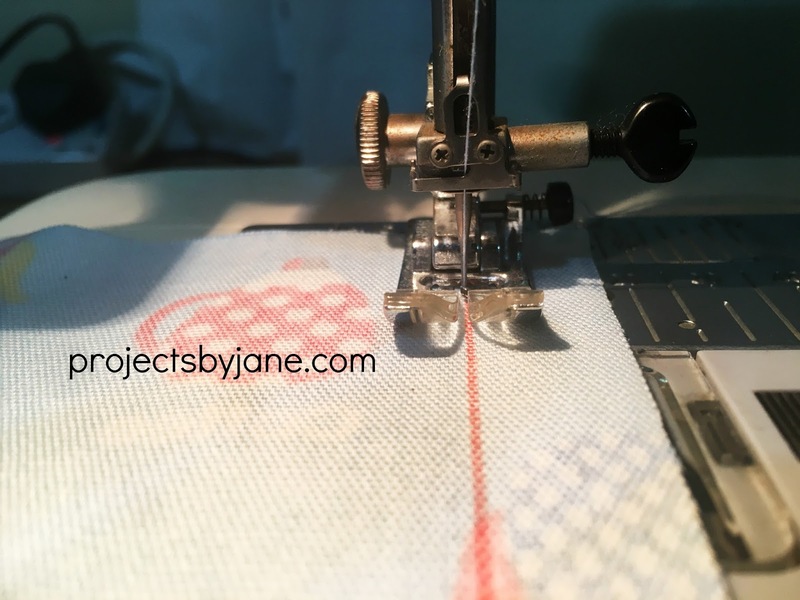 Just place the edge of the fabric along the seam allowance marking you are using. Actually this was the method I used decades ago when I first started learning to sew. I thought it was stupid hard. 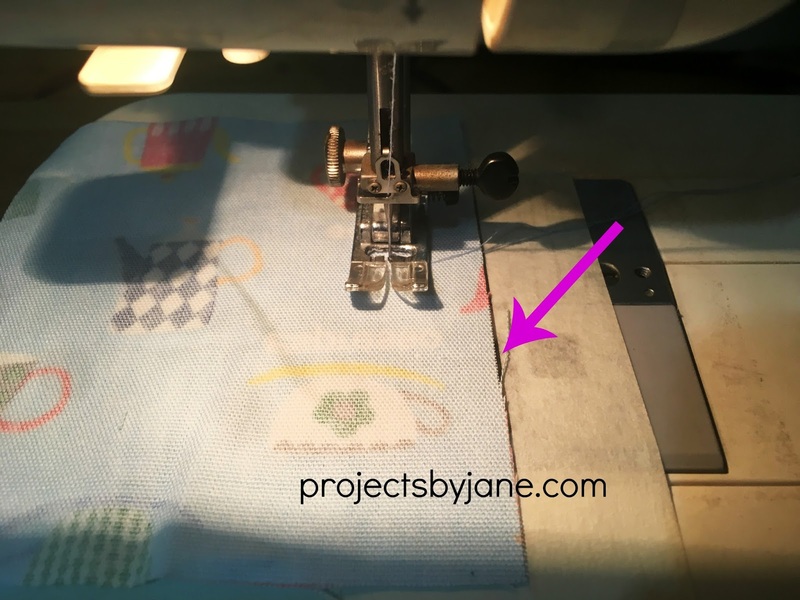 Method 4: I suggest you paste a strip of masking tape on the sewing machine as a guide instead of method 3. If you train your eyes on the strip of masking tape, you can get a pretty accurate seam allowance.